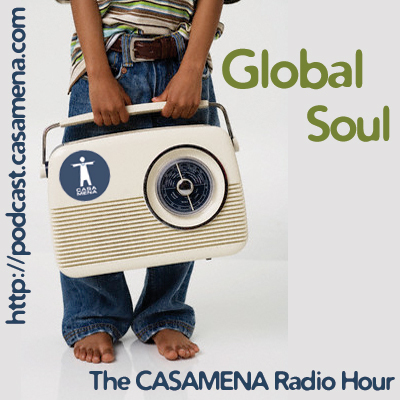 The CASAMENA Radio Hour returns with host and world reknowned DJ Carlos Mena. Global Soul, Afro-Rhythms and Deep House are served up with passionate commentary. Started in 2007, The CASAMENA Radio Hour, has been known for breaking songs, and introducing new artists in the deep, afro and soulful house scene. Push your headphones in and play it loud! Let's Go! Some new tasty things this week and a couple of exclusives. Enjoy! Thanks for the mix on my birthday all the way from Soweto, Gauteng, South Africa. Loving the music. Great mix my man.. Jst love every one of them..